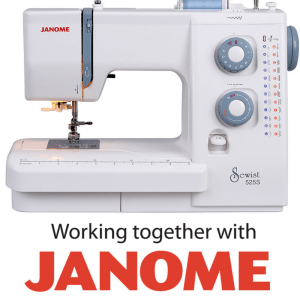 Dressmaking class for confident beginners & improvers. 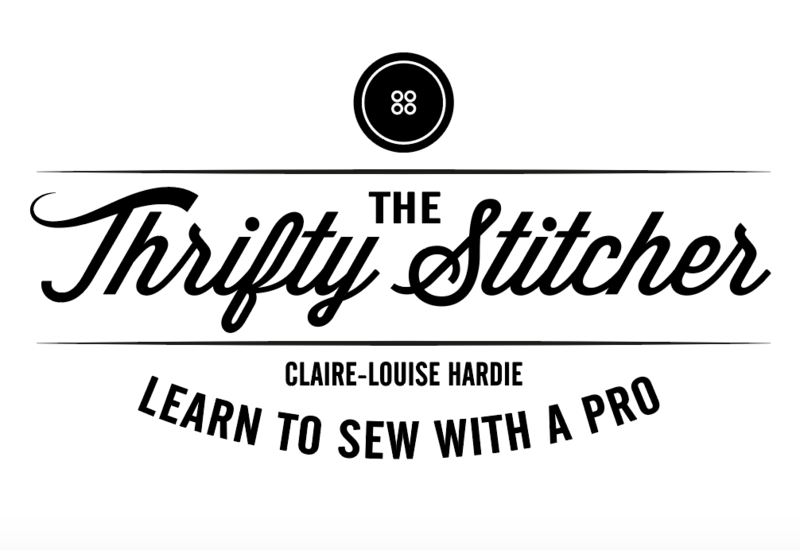 Learn pattern hacking tips and sew up your very own “Ultimate Jersey dress” with me. Just 5 students at this class for maximum tuition time.